What do clubs say about their experience of using easyregatta? This year (2016) our inexperienced Regatta Committee really needed some regatta software that would make the draw process as simple as possible. 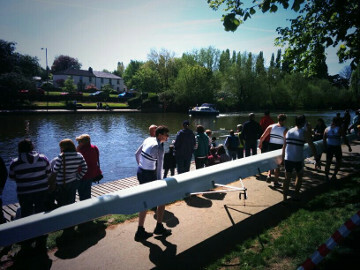 We could see more and more Clubs using EasyRegatta and made the decision to give it a try. Wow! John came to see us at our Clubhouse and talked us through how EasyRegatta worked – it seemed so straightforward and easy to use. We were easily able to run ‘practice’ events online and by the time draw weekend came around we were confidently able to manage the draw process. Compared to previous years the process was so uncomplicated and stress free – easily worth the annual subscription. 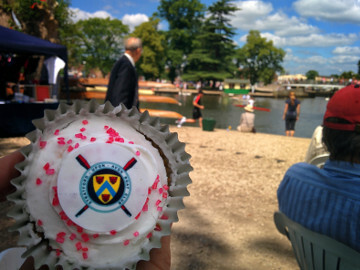 John joined us for the Regatta weekend, on hand for any glitches, which just didn’t happen. The potential for our Regatta through using John’s product is what excites us. There really is a possibility to go paper free – IF you have good wifi or 3/4G connection. Start & Finish umpires definitely benefited from the real time result updates. It is such a relief to know that we have the software question answered!! 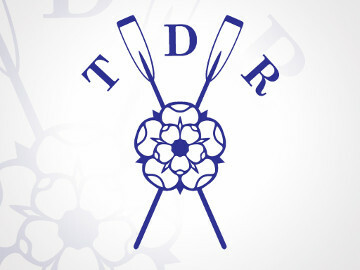 Thames Ditton Regatta used easyregatta for the first time in 2016 to prepare the draw and timetable, which made the process MUCH quicker and, equally importantly, totally error-free compared with the manual, spreadsheet-based method used before. We loved the flexibility which enabled us to insert some "pathfinder event races". 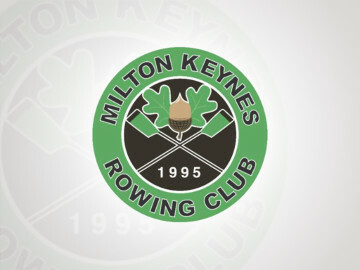 Milton Keynes Rowing Club chose to use the Easy Regatta package to manage our regatta this year, and it was one of the best decisions we have made. Creating the draw and race programme has previously been a stressful task that has taken a team of people at least two days. This year it was a near seamless exercise. With flags to highlight potential clashes between boats and competitors we were able to manually move some of the races that we thought may otherwise leave competitors with a tight turn around. Our competitors commented on what a good draw it was, which added to the enjoyment of the day for all involved.Our race control enjoyed a less stressful day because there were virtually no unforeseen clashes for them to have to rearrange races etc. The system is easy to use and John has been fantastic in his support, adding functionality to the package to ensure that Easy Regatta delivered exactly what we wanted. John responds to any queries very quickly and has already told us he is working on some extra "tweaks" for next season which we are looking forward to using. We used Easy Regatta for the first time this year and it turned a job that used to take at least two days into one that took a matter of minutes. It was incredibly simple and easy to use. On the day it made tracking the results easy and having the online functionality made it not only really accessible but gave us confidence that if any of our computers crashed, we could still run the regatta. Turning what was a nightmare job into something quick and simple means that it’s so much easier to find volunteers to help now. People are understandably reluctant to put themselves forward for jobs that are going to be difficult and time-consuming and Easy Regatta’s just transformed one of the most dreaded regatta jobs into something quick and easy. I don’t think I can recommend it highly enough. I would like to thank John and his EasyRegatta software for making the whole process of preparing the Regatta draw, scratches, results entry and finally uploading results back on to BROE pain free for me. The software is very simple to use and John quickly made adjustments when requested. Admittedly I did have a few teething problems (some of this due to operator error, first year as Regatta Secretary - not easy) any other issues were dealt with extremely promptly. Next year we will certainly build on the experience and use the live results feature which looks amazing! 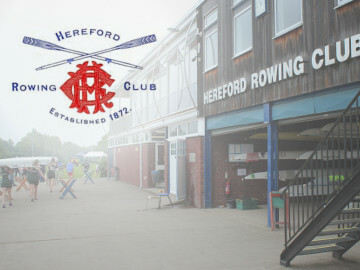 Ironbridge Rowing Club has been using a computer-based Regatta system to facilitate the Draw and to provide a live update of the progress of the Regatta for many years. Last year it was decided that the system was in need of a fundamental update to provide a much quicker and simpler Draw process and to provide greater flexibiity and functionality as compared to the old system. 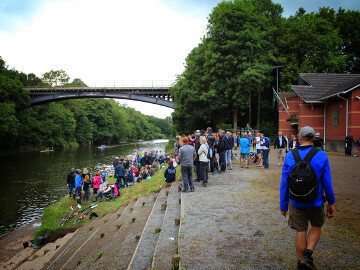 Easyregatta was tried out at last year's Ironbridge Regatta and proved a great success. The time taken to sort out the Draw was very considerably reduced which, given the inevitably short timescale available, was a major advantage and the live running of the Regatta results was also much improved and the small number of teething issues have now all been resolved. All in all it is hard to see how we ever managed to run a 600 entry Regatta without it!